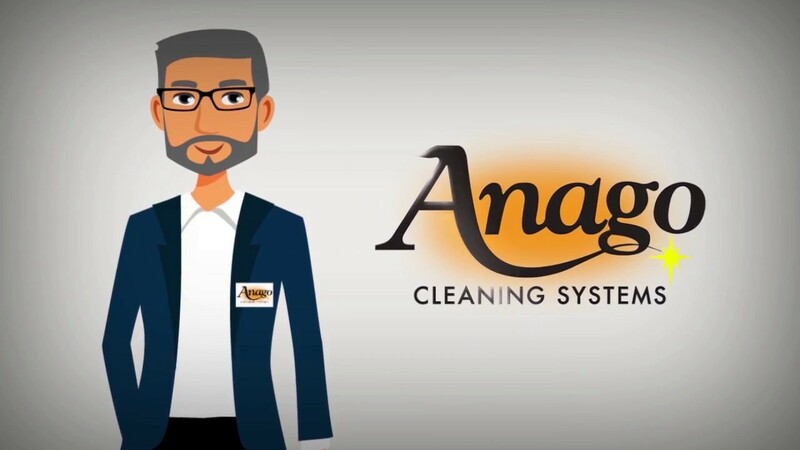 The Anago Cleaning Systems Master Franchise Business model is simple: You are the Franchisor in your exclusive territory and you sell Janitorial or Unit Franchises to individuals looking to open a cleaning business. 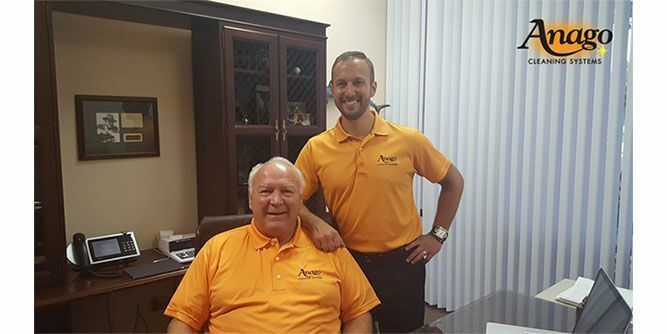 Simultaneously, you will sell cleaning contracts, B2B, distribute them to the Unit Franchisees, and earn royalties over the life of each contract. 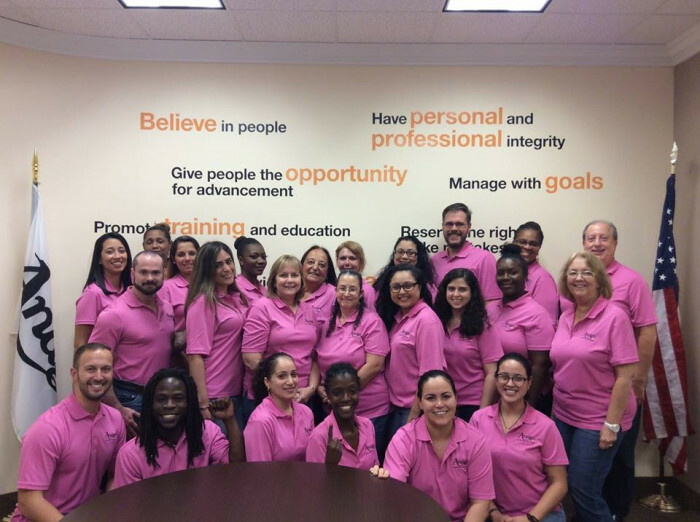 As a Master Franchise Owner, you handle the daytime aspects of the cleaning business for your Unit Franchisees – like sales, marketing, operations, invoicing clients, etc. – and you collect fees for the services you provide for them. This allows your Unit Franchisees to handle the cleaning side of their business, which is mostly done at night. 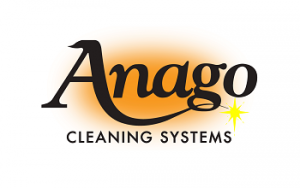 As an Anago Master Franchise Owner, you do NOT clean. You are a white-collar business executive in the business of sales and marketing. The commercial cleaning industry generates $100 billion annually in the U.S. and is expected to have double-digit growth in the coming years. According to the U.S. Bureau of Labor Statistics it is one of the fastest growing industries with almost 90 billion square feet of commercial floor space in the U.S. alone. That's great news for our Master Franchise Owners because they will never run out of franchises to sell or cleaning contracts to sign! in addition, the market is fragmented, which allows ease of access to the market with Anago's branded Master concept. Even minimal market share can translate to high revenue for the Master Owner. 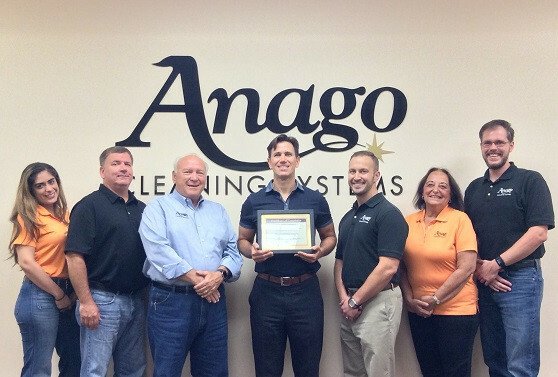 WHO MAKES A GREAT ANAGO MASTER FRANCHISE OWNER?